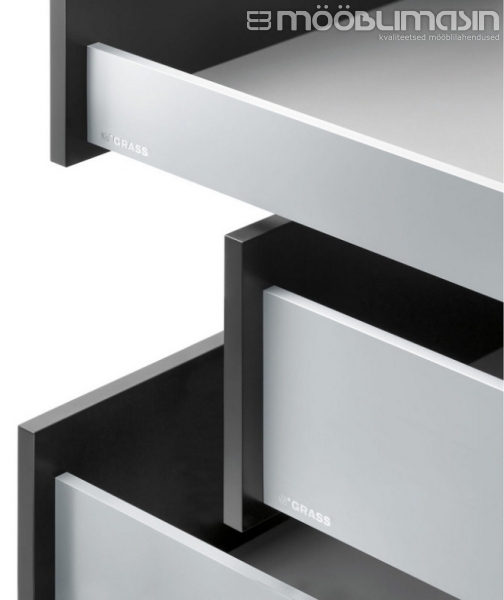 Our kitchen furniture is fitted with drawer systems from the world leading Austrian fittings companies BLUM and GRASS. 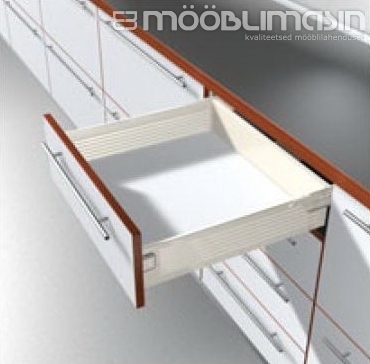 In the year 1952, the company BLUM was established. 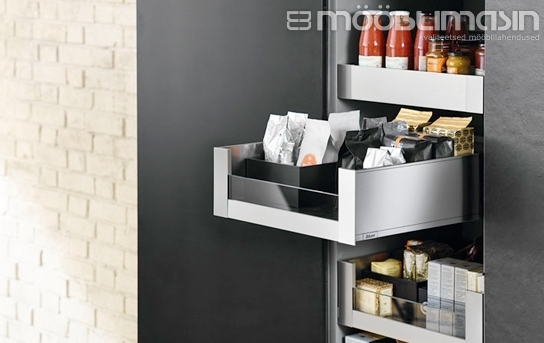 BLUM’s quality is tested by observing how fittings are used on a daily basis in kitchen furniture. The results give important information for developing new products. 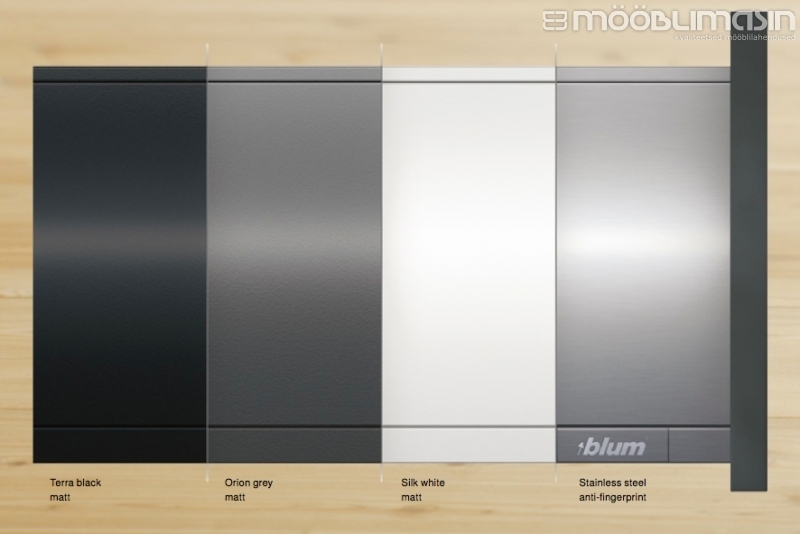 Additionally, BLUM tests fittings using computer simulations to ensure the highest possible quality. Prototypes of new products are already tested in the early development phase. The quality of products is not only tested at the end of the production process: continuous checks are made to maintain high quality. All products are tested using thorough motion and load tests. 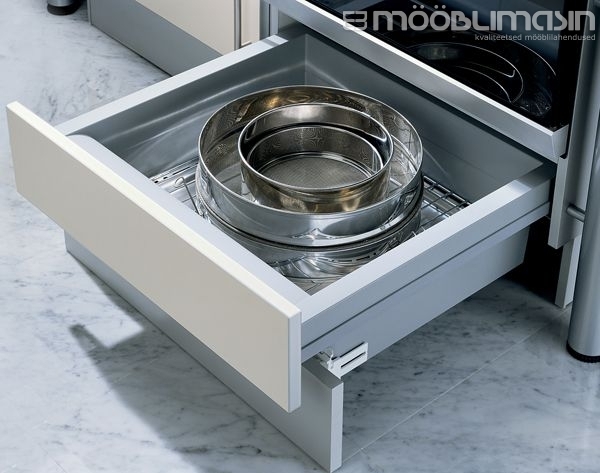 BLUM has an ISO 9001 certificate. 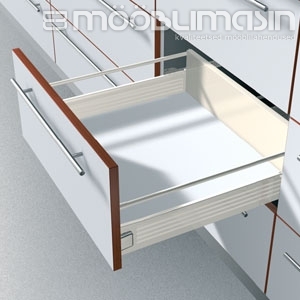 Drawer systems are available only when ordering kitchen furniture. More than 65 years ago, the company GRASS was established. 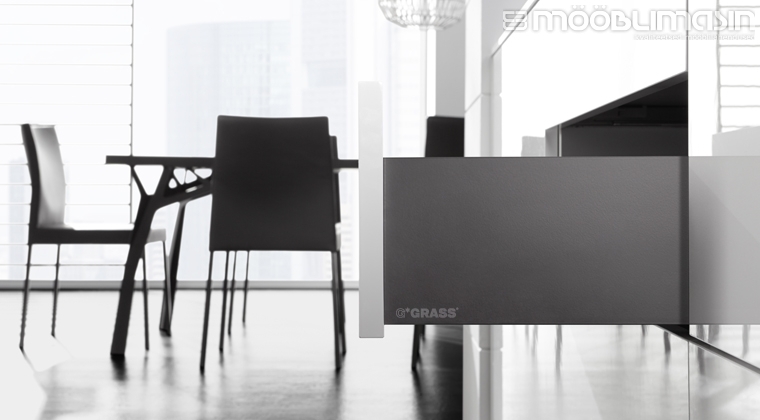 GRASS is known as a very innovative company. 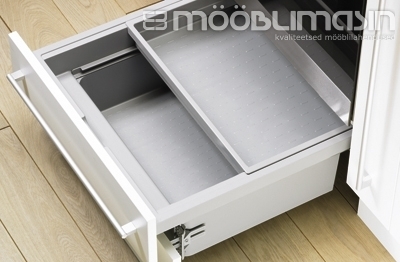 GRASS was the first company in the world to use electronically controlled drawer systems under the name of Sensotronic. To ensure the high quality of GRASS fittings, systematic checks are made throughout the production cycle. GRASS has an ISO 9001 certificate. 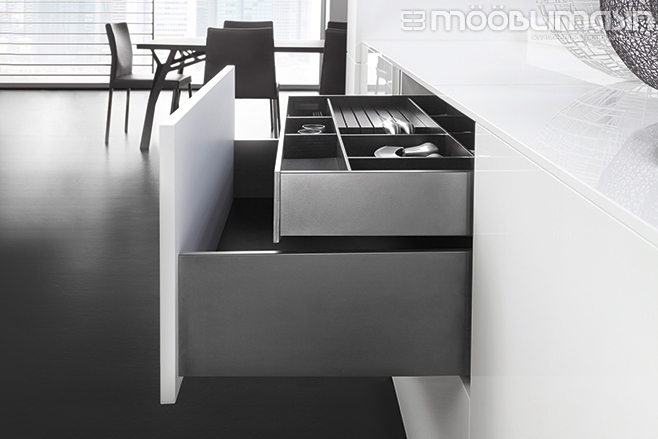 Plinth drawers under ovens create extra space in kitchens for kitchen accessories. 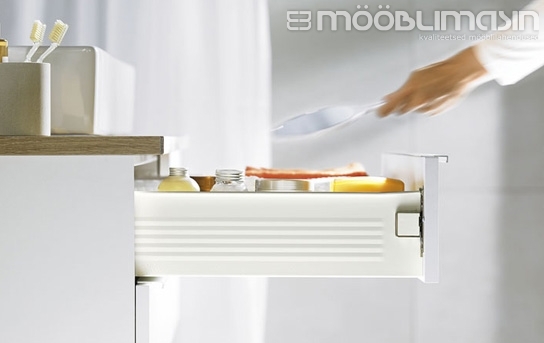 The drawers can be used for storing oven racks or pots and pans, saving space in deeper cabinets.